I'm having trouble getting my Emong to glide. Other posts suggested adjusting the tow settings to prevent diving. I see that Steve still has Zero Gs for sale. The video shows them flying like a glider plane and that's what I was hoping for with the Emong. Does the Emong take a lot of practice to learn to fly? I don't mind a challenge but I wish it were easier to learn. Is the Zero G as easy to fly as the video suggests? I'm thinking that the Zero G might be a lot of fun. The plutz is a much better glider than then the emong.....a much more funky look to it as well. I have a ZG and love it, great fun! I also have an urban ninja and ended up with 8 grams of lead on the nose to get it tuned to my liking it is also fun and flies in very low breeze but does not glide as well as the ZG. funky funky shape with wonderful xUL flying! Is it possible to make the Emong glide better or is it just practice? And the BiPlutz: how's the gliding? 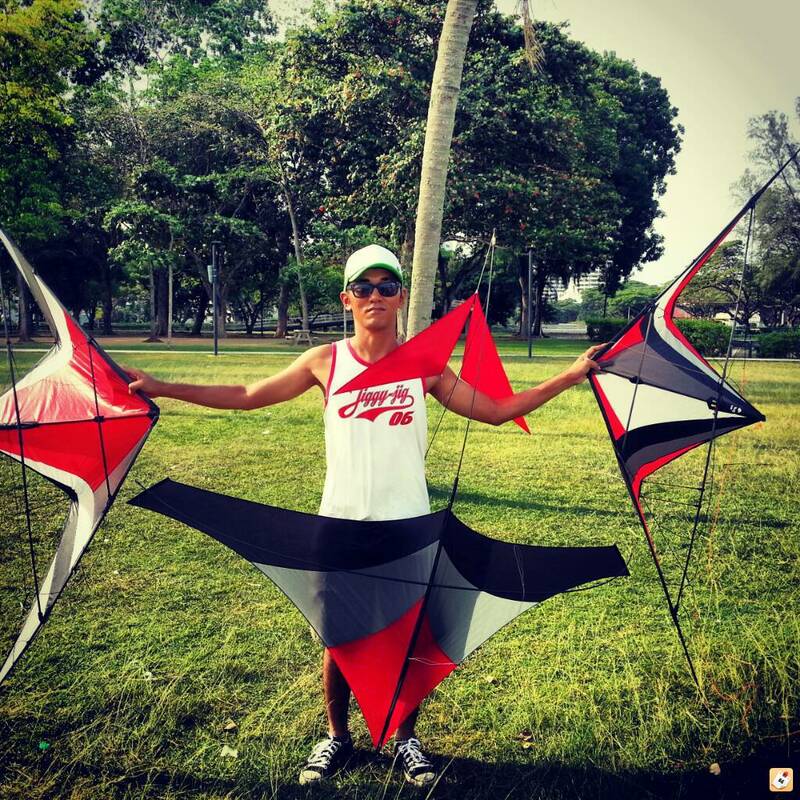 The Emong is a great kite, easier to turn then most. works better on a shorter line. Fly with a rod and 25' line. A good kite to teach anyone about gliding kites. Can Hand to someone and in about 15 minutes they have full control. Wow really like the Bi Plutz and Jecko's glider looks great ... once you get a liking for the glider kites they can be awesome fun. Nothing like throwing up a kite that will just keep going in not enough breeze to fly any thing else.... absorbing and relaxing. Love the early morning with the light land breeze for the ZG. I have both and have no problem with either, indoors or out . Emong glides further with less spine tension and I can fly mine outside on 100+ft line with ease in 1-2 mph wind, I use light Climax line on both. I find the Emong better in smaller indoor spaces than the Zero G. If you are flying indoors check out a Karl Longbottom Petrodactyl , great fun flyer. If you are flying indoors check out a Karl Longbottom Petrodactyl , great fun flyer. The pterodactyls are top notch...i like the large more than the standard size...but have you tried the 6-81?